Unique and patented Electrostimulation System. 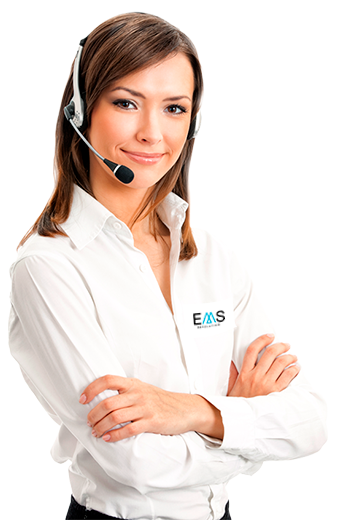 New electrostimulation device EMS + Live monitoring + Virtual Trainer. The differentiating component with respect other companies offering biosuits is physical activity monitoring software and Virtual Coach, included in the price. 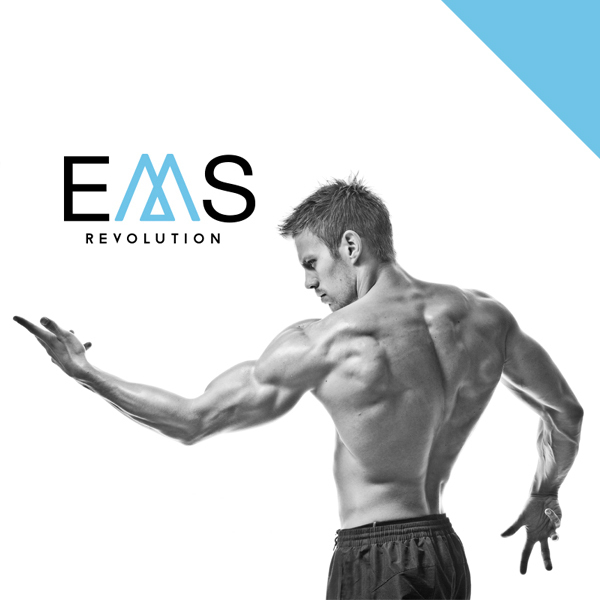 EMS Revolution is a new concept of integral equipment for sports centers and personal trainers, with physiological parameters monitoring software and virtual coach. It allows different workouts and intensities. It is a device for quick and easy use. The aim is to optimize and facilitate the role of personal staff. Points to note: hygiene, washability, ease of use, ergonomics, strength and elasticity. It is a one-piece neoprene with 20 electrodes. Information from different physiological parameters such as consumed Kcal, heart rate,% maximum heart rate, intensity zones and training effect is collected. The customers automatically receives the results of training performed in their email. Electrostimulation specific software with Virtual Trainer. Virtual coach with more than 200 videos of exercises to do. With the help of virtual coach, customers can use electrostimulation safely and with visible results in a few sessions. Thus it would be possible to train several people at the same time with a single trainer. The most attractive for the customer in this case is to know how many Kcal. They are being consumed by performing the exercise with the biosuit. Last electrofitness technology that will look your center more attractive and objetive, clearly differentiating you from the competition by offering a 100% effective product.